WeatherTech TechLiner is the easiest to install, custom-fit solution for protecting and preserving pick-up truck beds – PERIOD! 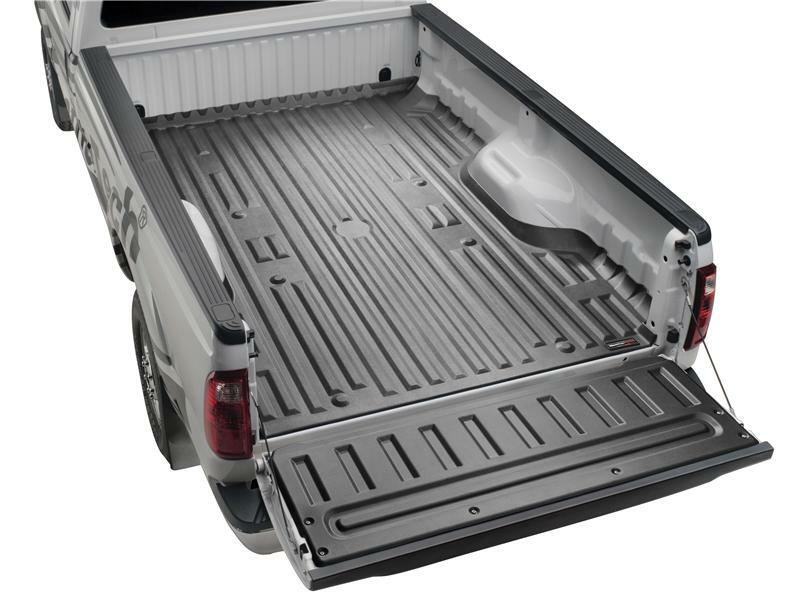 TechLiner armors your investment against scratches, dents, paint damage and rust by seamlessly lining the truck bed and tailgate. The liners “soft touch” material also helps prevent cargo from shifting yet provides ease to loading/unloading.